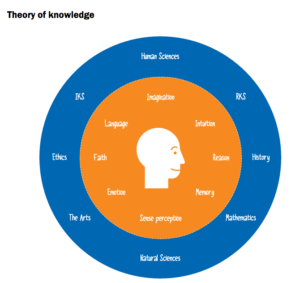 Just thinking about the Theory of Knowledge (TOK) essay can be overwhelming. However, since it’s an IB Diploma requirement, the TOK essay is unavoidable. Here’s the good news: Although the essay itself represents a small portion of the 45 Diploma points, it can significantly boost your college and university applications. Like any essay assignment, practice makes perfect. The more you write, the stronger your writing skills become. Utilize the following 7 tips to strengthen your TOK essay. Disclaimer: The order of the tips does NOT denote importance. Having a basic understanding of WOKs and AOKs is of the utmost importance. What’s more, using WOKs and AOKs allows you to pinpoint the knowledge claim of the question. You should aim to use 2-3 WOKs and AOKs in their essays. You should review all of your notes to ensure you’re seeing relevant connections as well as ensure your notes have interesting claims and counterclaims. After becoming besties with WOKs and AOKs, understanding the vast amount of definitions is vital to a high-scoring TOK essay. Incorporating TOK specific jargon improves your chance of receiving scores in the higher levels (Level 4 and Level 5). Challenging your own personal biases and preferences will you to formulate counterclaims to claims. In essence, TOK is meant to show your ability to look at an issue (or issues) from multiple perspectives and argue in support of and against those perspectives. 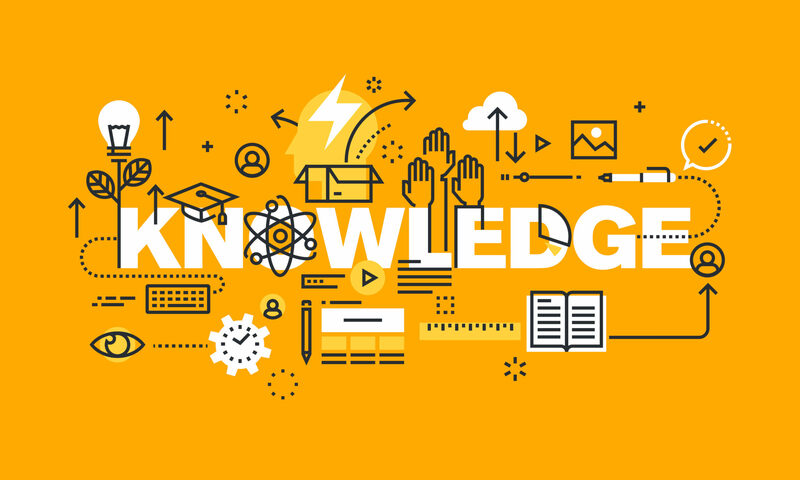 Using a variety of research sources allow you to find arguments that support both sides of your thesis and examples that support your claims and counterclaims. Consider class notes, websites, and people’s (classmates, teachers, friends, and family members) opinions as useful sources to develop your insights. Speaking of notes, you should always organize your ideas using outlines. Outlines serve as roadmaps allowing you to make minor and major changes as well as organize your body paragraphs so each paragraph builds on the previous one. Finding your writing voice can be challenging. Try reading essays written by others. It is a great way start to overcome this challenge since seeing how others form arguments provides you with opportunities to determine what works for you personally. Creating outlines for past TOK essays is a great way for you to practice structuring arguments/counterarguments. What’s more, you’re able to see how past TOK essays incorporate examples and evidence to support and explore claims/counterclaims.